At the Peddler, we’re dedicated to one thing, satisfying our customers. How do we do this? By offering award-winning service to our guests at unbeatable prices. 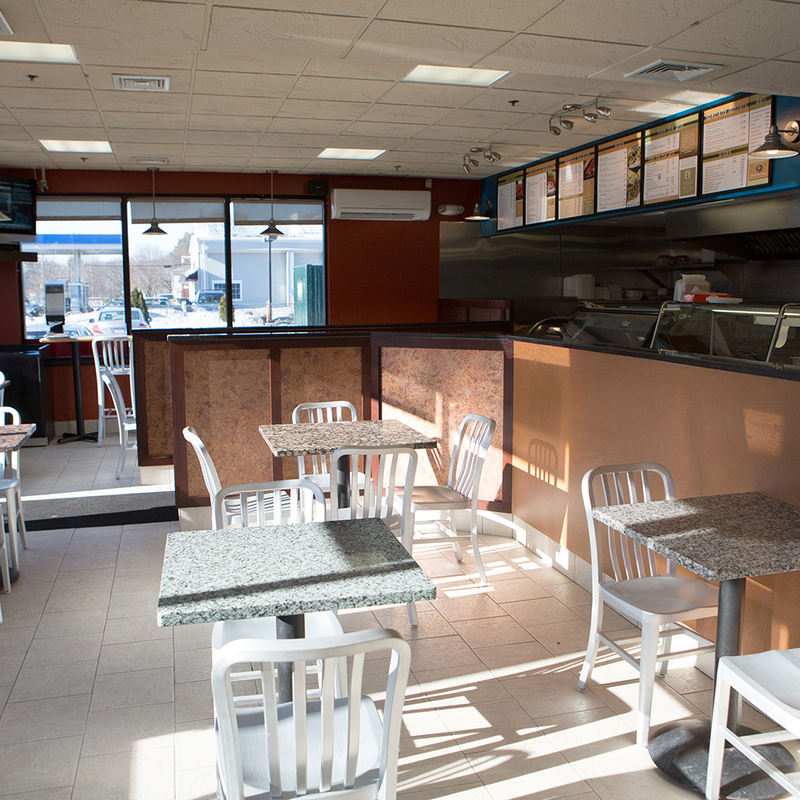 Visit one of our two convenient locations in Natick or Wellesley, MA for dine-in or take out.  Sure, we’re known for our pizza, we’ve been perfecting our recipe for over 23 years. 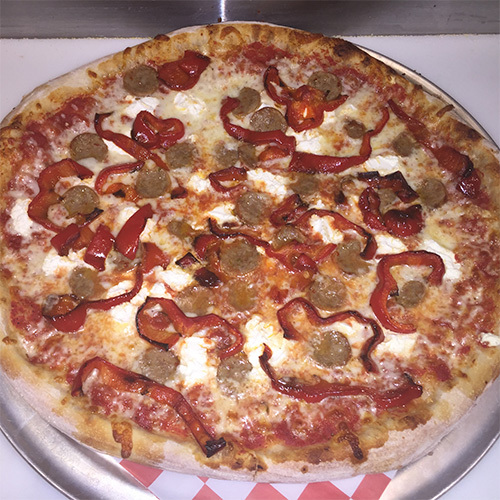 Our dough is hand-tossed, topped with fresh ingredients, and cooked until golden brown. But we also have a large menu selection to satisfy any appetite. Share an appetizer with some friends. Try our signature subs and sandwiches, hot from the grill. Savor our hearty pasta dishes. Or enjoy a garden-fresh Greek, Caesar, or Garden salad. Hosting a social or corporate event? We also offer catering.  View our catering menu for an unbeatable selection of your favorite foods, at unbeatable prices. Whether you’re stopping in for a quick bite, ordering out, or looking to cater your social or corporate event, we’re here to serve you. 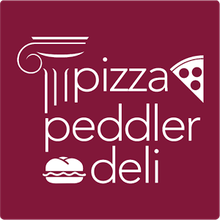 Delivery is available to the local area on orders of $10 or more (with delivery charge), so you can enjoy Pizza Peddler at home.  Peddler Perks customer loyalty program is now available. See details on the Natick and Wellesley pages. Now Your REWARDS are Just a Touch Away! Since opening in 1993, our customers have been coming back for our award-winning service and mouthwatering food. 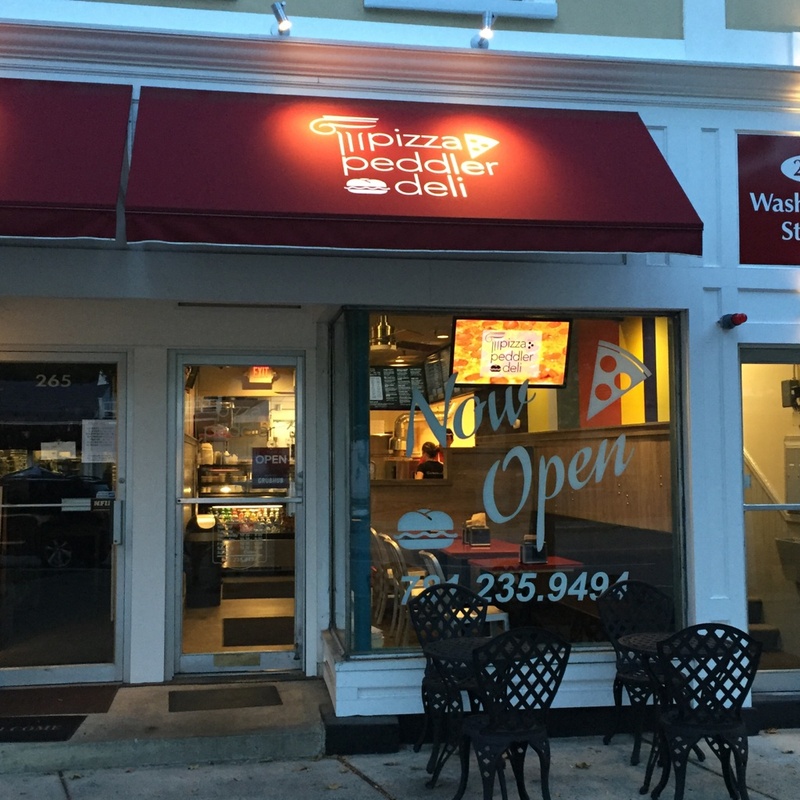 Experience the same great service and delicious food at our Wellesley location!  Award-winning food and a passion for serving the community doesn’t happen on accident.